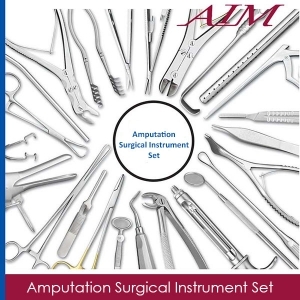 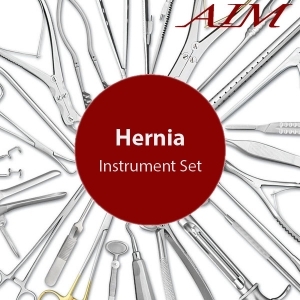 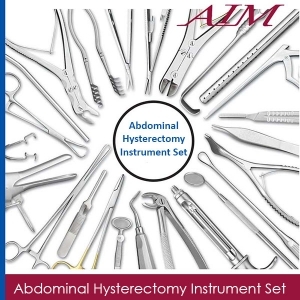 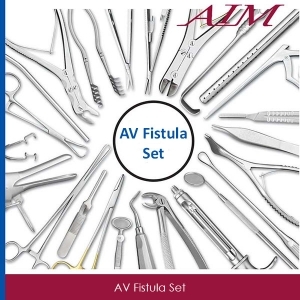 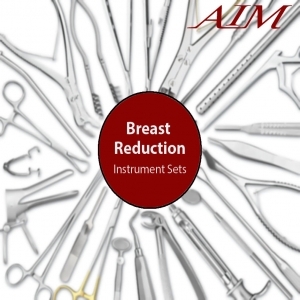 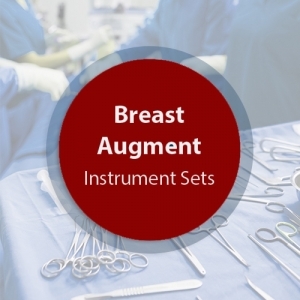 This Breast Augmentation Surgical Instrument Set is composed of operating room grade instruments which are made from German stainless steel in Germany. These instruments have a satin finish and come with a lifetime warranty. 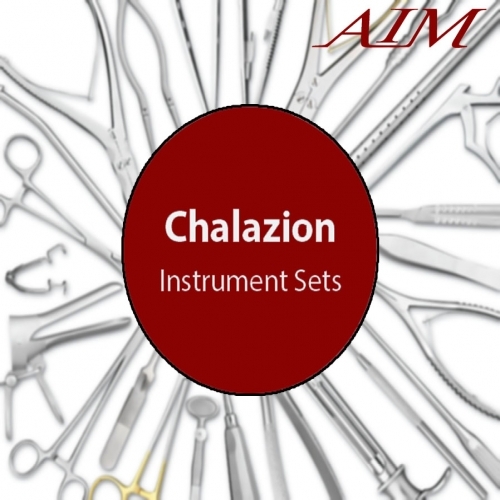 1 Graefe Fixation Forceps With Catch 4-1/8"
2 Lester Conjunctival Forceps Non-Magnetic 1x2 Teeth 4"
1 Desmarres Chalazion Forceps Large 3-1/2"
1 Jaeger Lid Plate Stainless Steel 3-1/2"
1 Self-Retaining Retractor Delicate Sharp 3x3 Prongs 1-1/2"